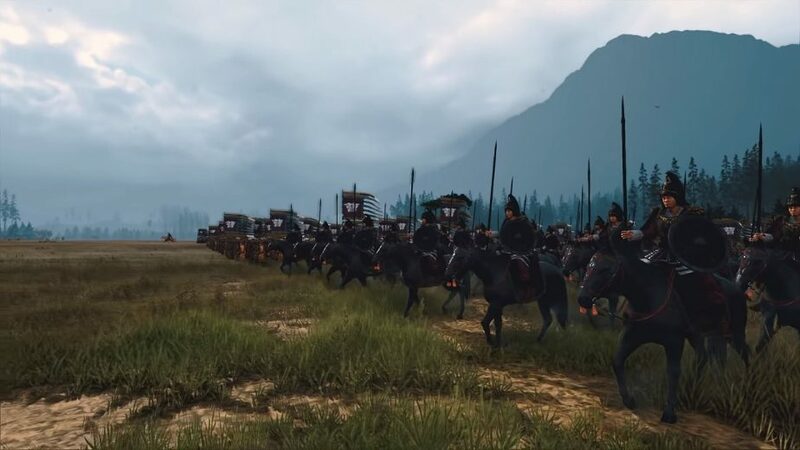 In their latest Battle Spotlight, Creative Assembly has given fans a detailed look at one of the most-requested features of Total War: Three Kingdoms. Specifically, the unit sizes. Requests for larger unit sizes have been consistent from some fans for a long time. 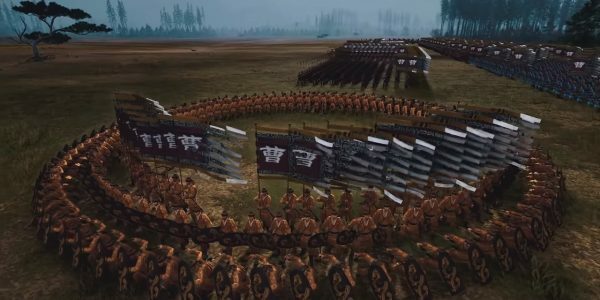 Now, Creative Assembly has finally revealed the upper limit of how big units can go. These unit sizes also feature in the current livestream series which the studio is running, but this latest video gives a more detailed breakdown of the “extreme” Total War: Three Kingdoms unit sizes. Total War: Three Kingdoms unit sizes will be one of numerous options available for players to tweak according to their preferences in-game. Ordinarily, there is a slight difference in unit sizes between the game’s two core modes. Unit sizes are slightly larger in the more historical Records Mode, and slightly smaller in Romance Mode. 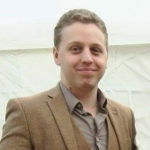 However, players can still tweak the sizes to a variety of new settings, ranging up as far as ‘Extreme’. This topmost unit size gives units a 50% increase, raising infantry units to 240 soldiers and cavalry units to 60. Another aspect to consider is that larger units have more ranks stuck waiting to get into the frontline. As such, engagements between units will be somewhat slower, as the percentage of troops who are actually in combat does go down. Fortunately, players can tweak options in the UI Quick Menu to better optimise their UI for dealing with extreme unit sizes.